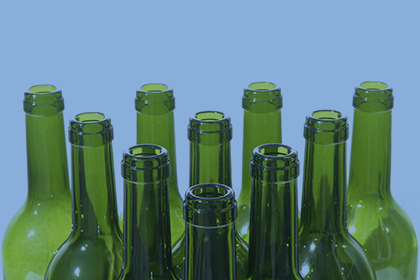 The container glass industry is a leader in the implementation of the circular economy model.  With container glass we have achieved a closed loop production cycle. 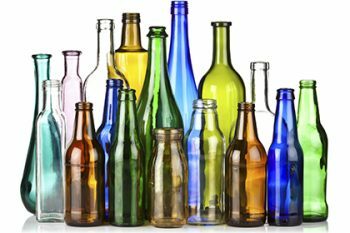 Glass is a permanent material that can be infinitely recycled without losing any of its intrinsic properties, therefore making it an extremely valuable secondary raw material. This effectively replaces virgin raw materials in our production processes and ensures that the same resources remain productive over and over again, offering a stable, long-term perspective for resource efficient manufacturing. 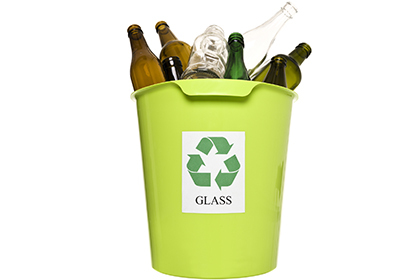 In the past 15 years, EU consumption of products packed in glass increased by 39%, while glass recycling increased by 139%. Today, Setting up a recycling infrastructure for container glass has sparked a glass value chain that has contributed to growth and jobs in local areas, helping to collect 74% of all post-consumer glass packaging in the EU, keeping this valuable resource out of landfills. We are a vital industrial player in Europe’s competitiveness, contributing up to €9.5 billion to the EU GDP. We are also an essential contributor to Europe’s employment agenda, having created approximately 125,000 direct and indirect jobs across Europe. Moreover, the glass container industry is a stable, capital-intensive one, with an eye on the long-term. Over the past 10 years, investments have represented over €610 million per year on average. 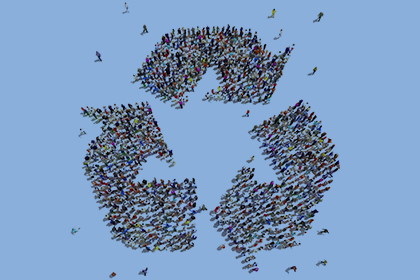 The circular economy is an opportunity to boost jobs and growth, limit waste and harmful emissions to the environment, reduce dependence on resources and decrease costs. We are keen to play our part in furthering this realisation. We need a predictable policy framework that sets a path to a more sustainable Europe. A continued examination of the policy mechanisms will enable Europe to successfully achieve its sustainable development goals and we are committed to a continued dialogue in this respect. You can learn how the industry is contributing to the Sustainable Development Goals here.